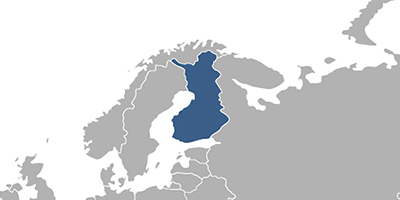 For validation of the European patent in Finland, it is required to provide the Finnish translation of claims, if the language of proceedings in the EPO is English. If the language of proceedings in the EPO is French or German the translation of the complete specification into English or Finnish and the claims into Finnish must be submitted. The fees associated with validation of European patent in Finland are available in the fee calculator. It is recommended to perform the validation of a European patent in Finland through an agent, a registered patent attorney.